Ashley is the Chief Executive Officer at Cancer Council Western Australia. Prior to this, Ashley has been the Chief Executive Officer of Ngala for the past five years. With over 20 years’ experience in the community and public sectors, Ashley has demonstrated a strong commitment to social justice and advocacy. Previously, Ashley has held executive positions at MercyCare working with Family and Community Services, and governance positions with Joondalup Youth Support Services, and the Australasian Association of Parenting and Child Health. 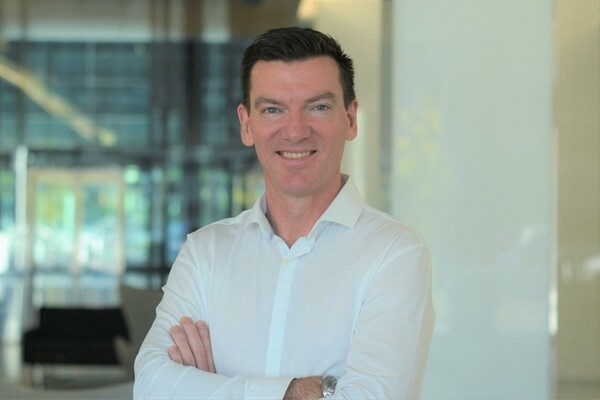 A member of CEWA, a graduate of the Australian Institute of Company Directors and a Fellow of Leadership WA; Ashley uses his knowledge and experience to support and advocate for diversity, collaboration and sustainability in the community services sector.